The events took place at 12 of Budweiser’s 13 brewery locations across the nation: Newark, NJ; Los Angeles, CA; Houston, TX; Columbus, OH; Jacksonville, FL; Merrimack, NH; Williamsburg, VA; Fairfield, CA; Baldwinsville, NY; Fort Collins, CO; Cartersville, GA; and Budweiser’s original brewery and National Historic Landmark in St. Louis, MO. 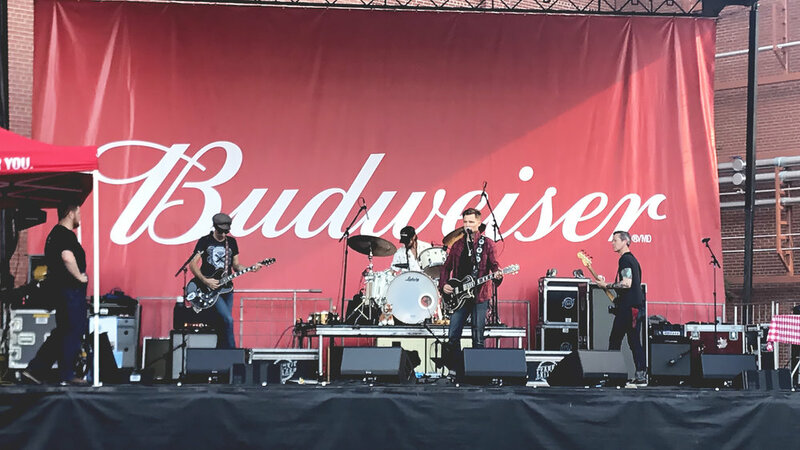 Each event featured brewery tours, beer tastings, food trucks, a performance by Budweiser’s iconic Clydesdales, and live musical performances from artists such as, Frankie Ballard, Clare Dunn, and Kassi Ashton. 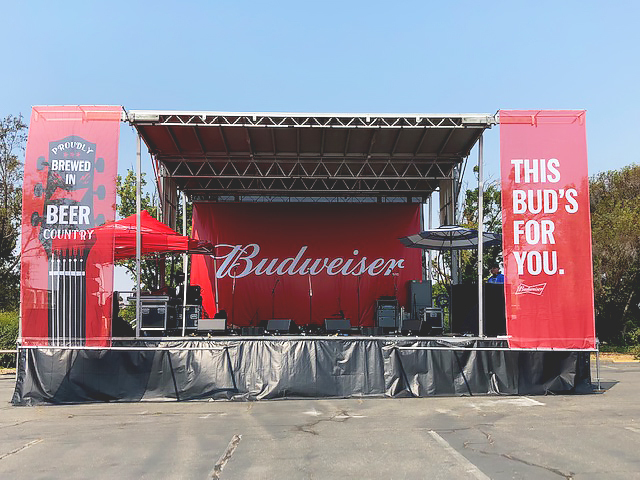 At the St. Louis stop, Budweiser hosted a special event they called, “The Big Sizzle” where they broke the Guinness Book of World Records title for most people grilling simultaneously, at which Panavid also supplied cameras and a video wall. Mosaic needed a partner that could offer consistency of quality by supplying the same gear and techs at each location and turned to Panavid for their audio production solution. Panavid was at every location providing audio production and rider-friendly gear for the live music using d&b line arrays with V12 & V8 loudspeakers, V-Subs, and a DiGiCo SD9 mixing console to provide the highest quality sound at each event.